When you purchase a home built before 1978, a real estate agent is required, by law, to notify potential buyers that the home could contain lead paint, according to the EPA. In 2012, the CDC adopted a new lead-level standard of 5 micrograms per deciliter as a safe exposure level, according to the ATSDR. The reason? Even exposure to residual led can be toxic to humans and animals. 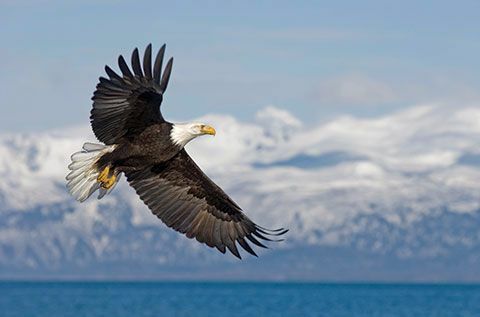 Shortly before President Obama left office the Fish and Wildlife Service implemented for a ban on the use of lead ammunition. The purpose of the ban was to provide protection against leftover particles of lead from the ammunition in dead animals, on the ground, and in water sources. When an animal is killed by lead-based ammunition, the residual lead is not always removed from the carcass, putting any human who eats the contaminated meat at risk. Outdoor Life reported the findings of one study which showed that 60 percent of the packages of frozen venison tested "contained enough lead fragments to be detected with a high-definition CT scan." 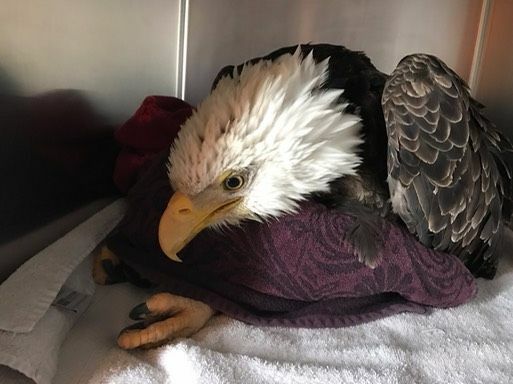 In February of this year, the Washington Department of Fish and Wildlife found a Bald Eagle in distress. He was unable to raise his head or open his beak. Testing showed that the bird had ingested high levels of lead. 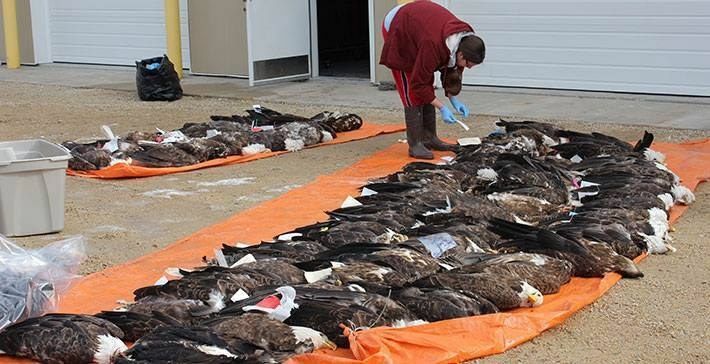 Despite efforts from the volunteers, the Eagle died, The Dodo reported. Unfortunately, incidents like this are not uncommon. Birds that are exposed to even low levels can suffer from mental deterioration, paralyzation, muscle failure, and death. According to the Humane Society, roughly 10 to 23 million animals are killed after ingesting lead shot or by eating other animals that were killed with lead shot. The Fish and Wildlife Service attempted to eliminate this threat to animals by prohibiting the use of lead-based ammunition products. But, days after Donald Trump took office as president, Ryan Zinke, the Interior Secretary repealed the ban. 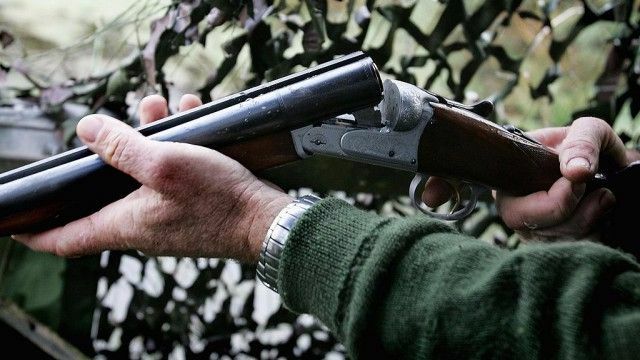 Members of the National Rifle Association pushed to have the ban overturned claiming that the expense of production, "would have devastated the sportsmen's community," according to The Hill. Public Lands Director, Athan Manuel, countered this argument by saying,"Non-lead options are available, effective, cost-competitive, and most importantly safer ...Overturning the lead ammunition ban may win political points with a few special interests, but it could cost the lives of millions of birds and the health of families that rely on game to feed their families."